We need your support to help urge the BLM to protect the Methow Headwaters and the habitat it provides for rainbow trout, cutthroat trout, bull trout, mountain whitefish, Chinook salmon, and steelhead. A mineral withdrawal would make the 340,000 acres of U.S. Forest Service land in the Upper Methow Valley off-limits to large-scale mining for the next 20 years. 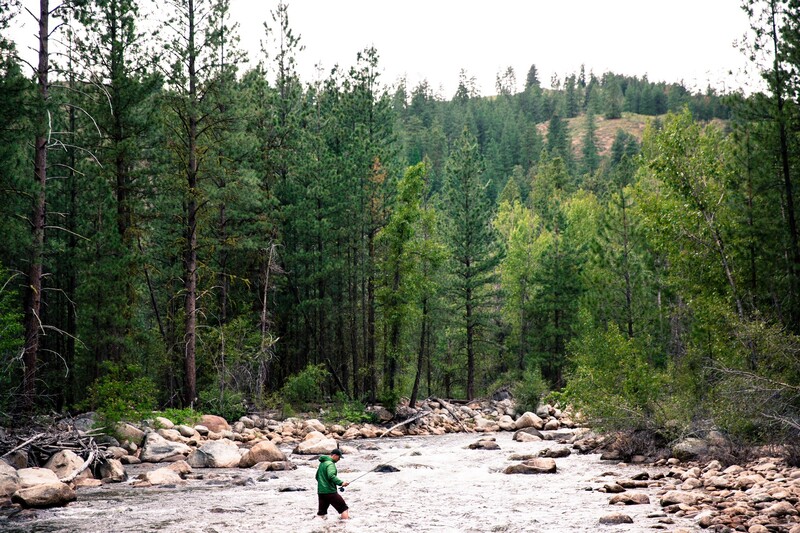 Trout Unlimited and our partners with the Methow Headwaters Campaign have worked hard to secure this protection and we need your voice of support! The Bureau of Land Management is taking public comment through November 13. 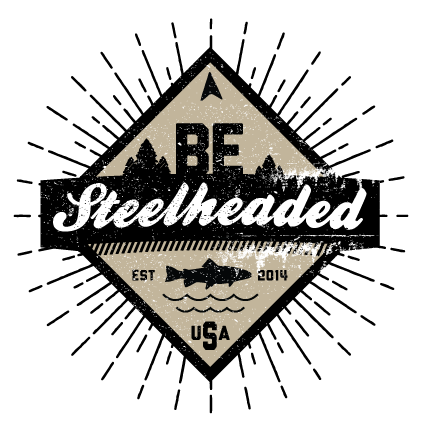 Whether you live near the Methow, or simply care about protecting the last, best places for salmon, trout, and steelhead, please take a minute to write to the BLM and ask them to protect the Methow Headwaters! If you live nearby, the BLM will be hosting a public meeting in the Methow Valley on Tuesday, November 13 at 6PM at the Red Barn (51 North Highway 20, Winthrop, Washington) to gather public feedback on the proposal to approve a mineral withdrawal for the Methow Headwaters region. The Methow Headwaters team will also be hosting a pre-party ‘Happy Hour’ at Old Schoolhouse Brewery, 155 Riverside Ave, Winthrop, WA 98862 from 5-6pm. Join the Methow Headwaters team and other supporters to learn more about how to submit an influential public comment and be a part of protecting this treasured landscape from industrial-scale mining. Old Schoolhouse Brewery is donating $1 of every beer sold during happy hour to help campaign efforts and appetizers are on us!